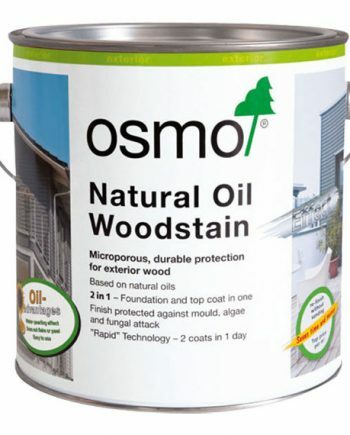 Osmo Natural Oil Woodstain is a decorative, oil-based protective finish for exterior wood. 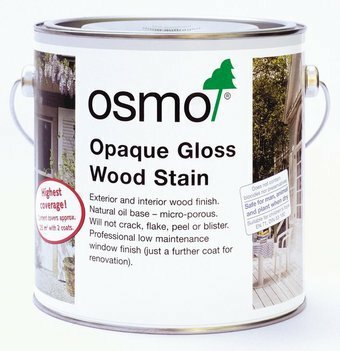 The micoporous, breathable finish allows the wood to breath and reduces the risk of swelling and shrinkage. Water repellent and extremely weather and UV resistant. Contains active ingredients which protect frommould, algae and fungal attack. 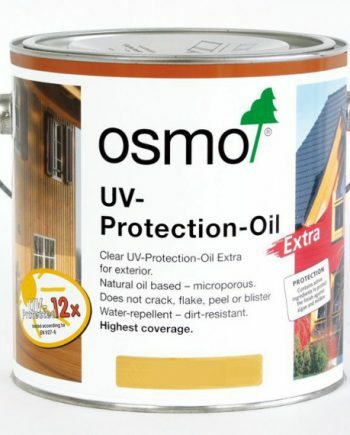 Proven finish over decades in all kinds of climatic conditions, does not crack, flake, peel or blister. 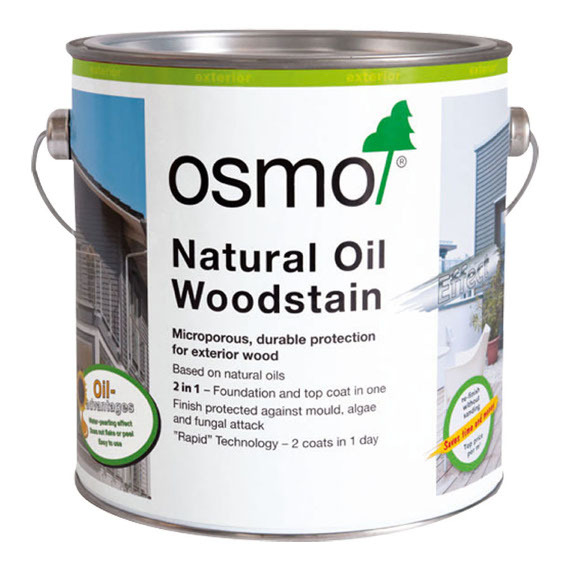 Osmo Natural Oil Woodstain is a decorative, oil-based protective finish for exterior wood. 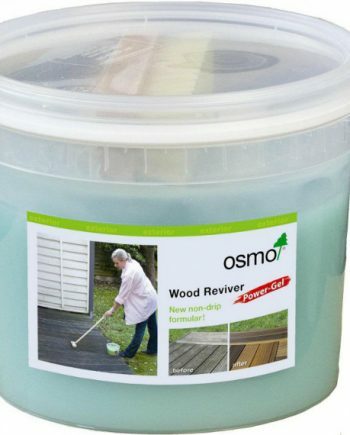 The microporous, breathable finish allows the wood to breath and reduces the risk of swelling and shrinkage. 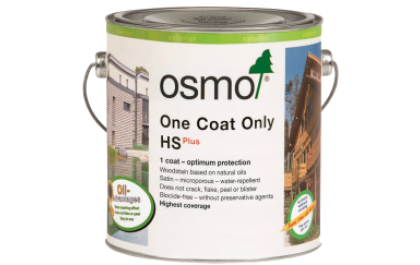 Water repellent and extremely weather and UV resistant. 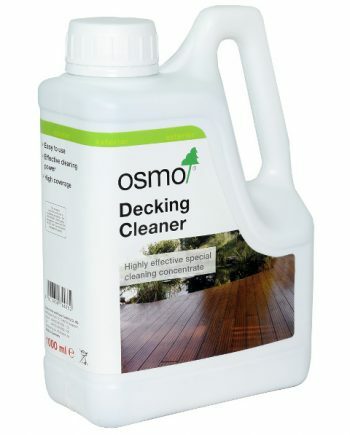 Contains active ingredients which protect from the mould, algae and fungal attack. 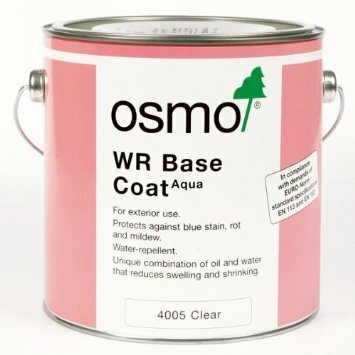 Proven finish over decades in all kinds of climatic conditions does not crack, flake, peel or blister. Approx. drying time : 12hrs. 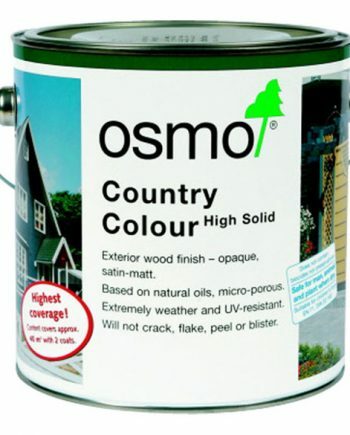 All exterior uses such as on wooden doors, windows, cladding, decking, fences, garden houses and furniture. For new oily or exotic wood species, please allow approx. three months exposure to the outside elements prior to application. 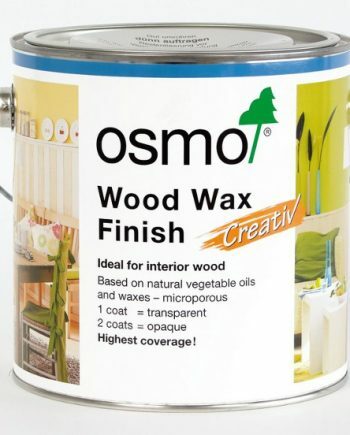 The transparent colour tone of the finish will be influenced by the wood’s natural colour, and testing first is always recommended. 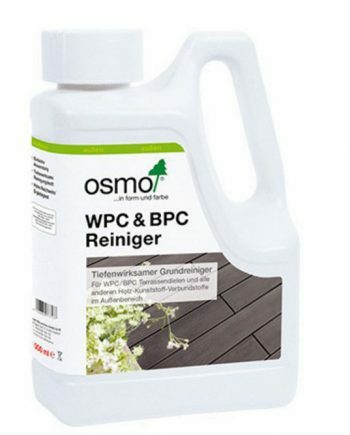 Over application can increase the drying times.